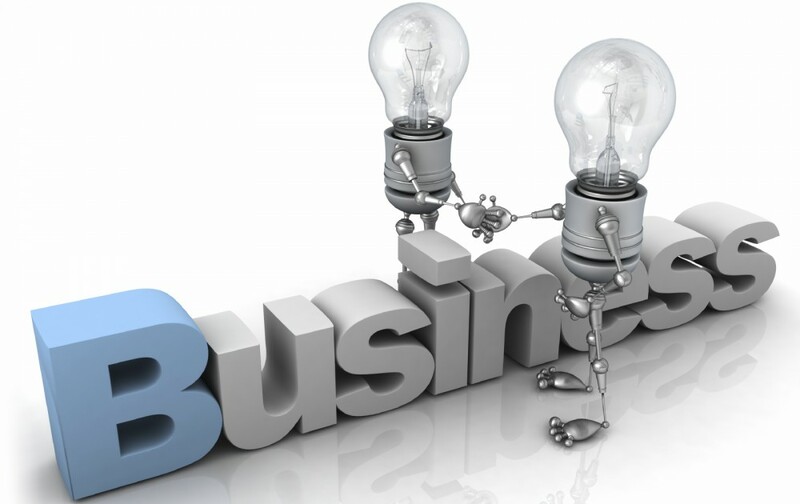 Welcome to the virtual classroom and blog for Business Studies! This virtual classroom is going to be the central point of our interaction; it’s where we are going to explore Business Studies together, and it’s the place for you to enhance and enrich your studies. Please note that my commentary on this blog will be directed towards students registered with CL Education only. Having said this, I understand that not every student will naturally enjoy Business Studies – there are always going to be subjects we are not so keen on! But I want to assure you that, even if you do not particularly like this subject or don’t see how it will help you later in life, you can pass with an excellent grade and retain important knowledge that you may one day apply! Like all Cambridge subjects, Business Studies requires a great deal of dedication, commitment and self-discipline. If you approach the subject with the right attitude, half the battle has already been won! you may have, no matter how complex or simple, short or long. I am here to help you with this subject – it is as simple as that! Excited for another year of Business Studies! Good to hear! Looking forward to working with you again, Tyler! I’m new on the CL tutoring program, and I just wanted to introduce myself…. My name is Guilliam and I am taking AS Business and writing it end of this year. I really appreciate your blog and I look forward to passing Business Studies (hahahaha!). I’m now back online and will be uploading some new blog posts in the future. I look forward to receiving and marking your assignments soon!